A hot tub can be a great addition to your home, whether you put it indoors or out. Once you’ve purchased your hot tub, you’ll need to get it installed. How much will hot tub installation cost? 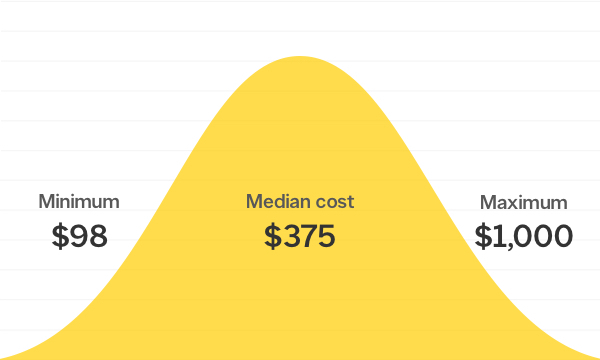 Read on to find out the cost factors involved in installing a hot tub. To ensure many happy summers by the pool, it's essential to protect it from freeze damage, unnecessary wear and water contamination during the off-season. 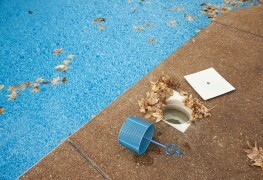 Here are twelve things you should do to help winterize your pool properly. 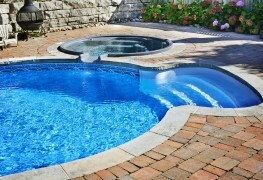 Installing an above ground pool in your backyard will help you and your family enjoy those hot summer days even more. Find out more about which type is best for you. 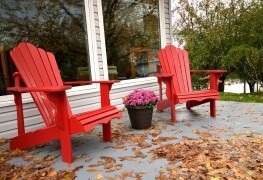 Yards and outdoor spaces were once an afterthought for many homeowners – but not anymore. 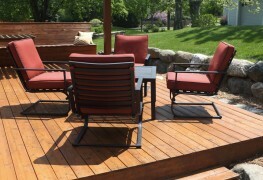 These six contemporary outdoor design trends are taking yards to new places. With the arrival of summer also comes mosquitoes. Not only are they biting pests, the could potentially carry the West Nile virus. Here are eight ways to help reduce mosquito numbers in your yard for an itch-free summer. 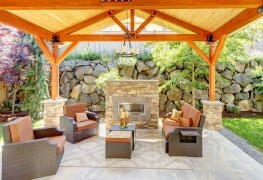 You can landscape your backyard to create the perfect outdoor living space. 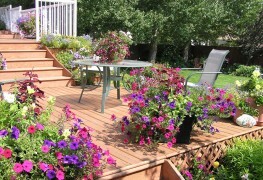 Here are some backyard ideas to transform your garden into an outdoor oasis. Your pool can provide you with welcome relief from the blazing summer sun, but it needs some maintenance in return. Here are some helpful tips about how to take care of your pool. 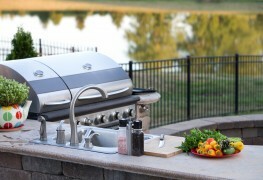 What better way to spend a warm summer evening with family and friends than at a barbecue? 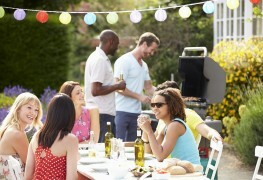 Here's how to organize your patio for a fantastic summer gathering. 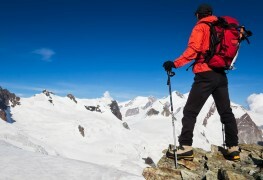 Do you think a little bit outside the box when it comes to enjoying winter sports? Then you will definitely savour in these five sports. 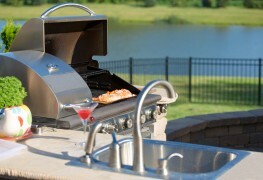 Here are some tips to turn your patio into a lovely outdoor kitchen area where you can also entertain. 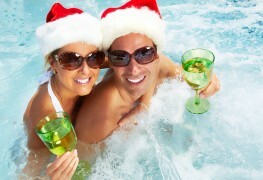 When selecting an enclosure for your hot tub, things need to be considered, such as upkeep and usage of a hot tub. Here are details of things to think about when choosing a hot tub enclosure. Whether for a backyard party or store front business, the right awning can help establish your desired atmosphere. 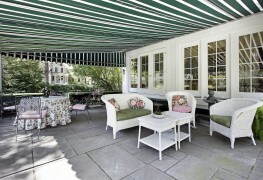 Follow the below tips for choosing the right awning fabric for your needs. 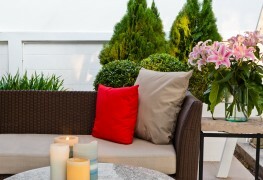 Even if sheltered, humidity and moisture can build up on the fabric of your patio cushions and create mildew and mould stains. Follow these tricks for removing and preventing these unsightly marks. 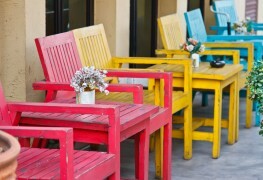 Use environmentally friendly recycled pallet patio furniture to add a charming and unique touch of flair, fun, and comfort to your outdoor space.